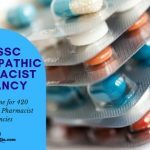 The Odisha Public Service Commission has released the OPSC Recruitment notification 2019. 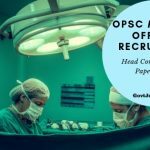 The OPSC recruitment aims to hire capable candidates into the post of Medical Officer (Assistant Surgery) post. 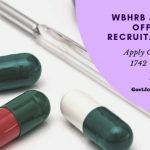 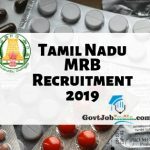 All eligible candidates are invited by the West Bengal HRB to Apply online for the WBHRB Medical Officer Recruitment 2019. 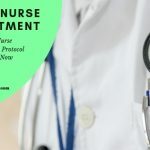 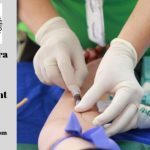 UP NHM Staff Nurse Recruitment 2018: National Health Mission Uttar Pradesh has launched the UP NHM Staff Nurse Recruitment 2018. 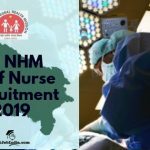 Candidates who desire the Neonatology Trained Staff Nurse and Nursing Sister vacancies on offer can Apply Online for the Uttar Pradesh NHM Recruitment 2018 before the last date on 16th October 2018. 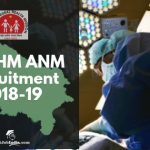 Capable candidates who are interested in pursuing a career in Nursing can check out the UP NHM ANM Recruitment 2018-19. 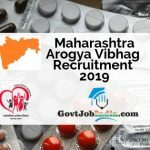 This recruitment aims to recruit capable candidates for the Vacancy of ANM (Auxillary Nurse Midwifery) in the UP NHM.